Now, if you’ve never been to an Asian city before prepare to be blown away. Hong Kong, the gateway to China with over 6650 per square km, is pretty much as busy as it gets. 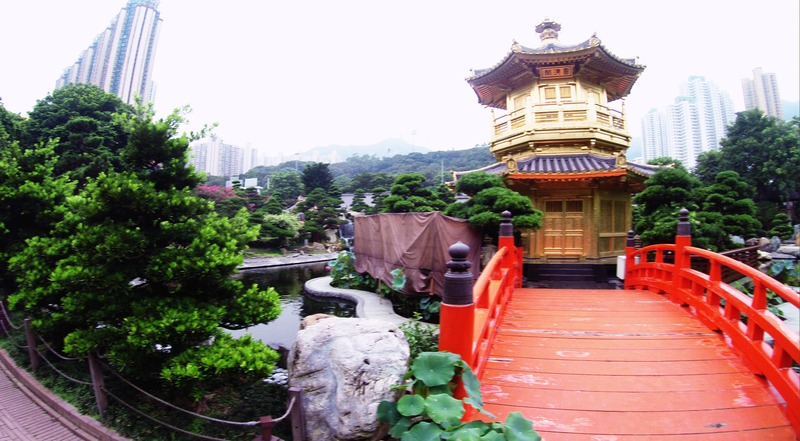 Formally a British colony, and returned to China as a special administrative region in 1997, the city of Hong Kong has become many a stop over for travelers going down under. But what about Hong Kong it’s self, what does it have to offer. With millions flying in each year, many don’t actually leave the airport. 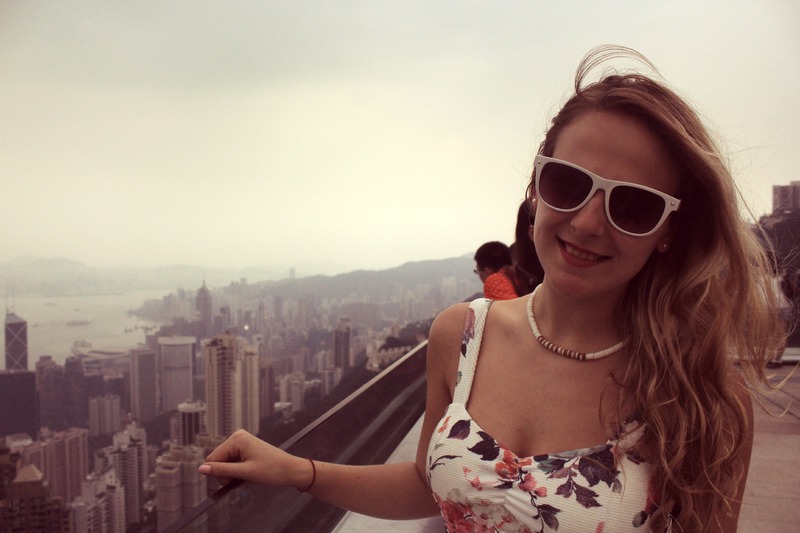 This summer, I was lucky enough to spend 4 nights in Kowloon, home to 2,019,533 inhabitants. Day 1. 13th June 2014. After a 12 hour flight we finally arrived in HK at 5pm local time. We are staying in Monkok in Kowloon . Apparently it was 36c today but it was a little more pleasant when we got off the plane. We had. Chicken noodle soup for dinner which we worked out cost is around £2.50, so very happy about that. We then spent time just wondering around soaking up the atmosphere whilst avoiding the masses of people. Day 2. 14th June 2014.Today started off with breakfast in sunny (..and boiling) MongKok. We both didn’t really fancy noodles for breakfast so we found a Western cafe called ’18 Grams’ all the food looked lovely but we both opted for mozzarella toasts ( delicious ) and cloudy apple juice. After breakfast brunch we headed to Hong Kong Park on the island. The park had lots of different features such as a man made lake with colourful fish and terrapins and a natural waterfall. We strolled through the park until reaching the ‘peak tram’ entrance. After about 40 mins we were on our way to 428m above sea level to see some fantastic views on the city. Shamefully after once again fancying in western food, we ended up at … Macdonalds. ( binge done for the trip) burgers and nuggets were all eaten in time for the lights show at the Avenue of the Stars in Kowloon. Although extremely crowed, the view of the harbour is amazing. Later we are planning on going out in Lan Kwai Fong for some dancing and drinks. Day 3. 15th June 2014. So last night was interesting. First of all we found out why people were staring at is strangely. They think that we are Russian.. Anyway, We headed back to the island to Lan Kwai Fong. We first went for cocktails at a bar with an Indian theme called Felela followed by Levels- the main club. All was going well until we got leached on by a Hong Kong millionaire who kept giving is champagne. We finally managed to escape and were home and in bed by 5:30. Plans were ruined today when neither of is woke up until 4pm. Despite this major annoyance we headed for another English style breakfast at the squirrel coffee and kitchen. After a meal that might as well have been dinner we visited the Chi Lin Nunnery and Nan Lian Garden. 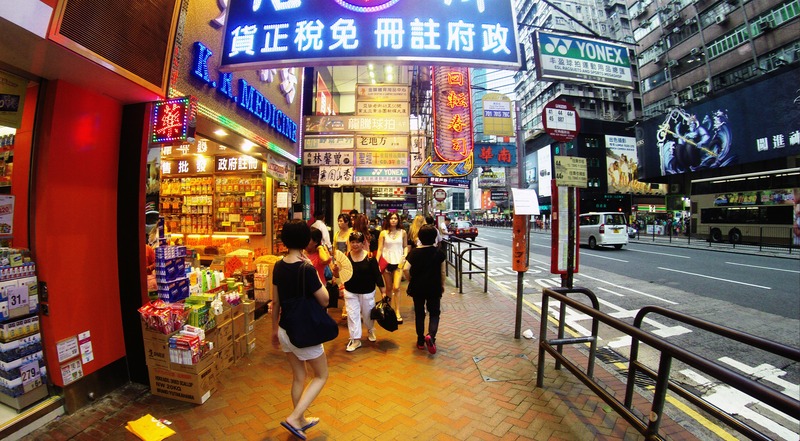 It’s a world away from the hustle and bustle of Mong Kok. Although the city looms around it, it really is a serene place. We will have Chinese food tonight. Day4. 16th June 2014. Today had another lazy start. We crabbed a quick snack and then headed up to the Ngong Ping Buddha and village via very high and long cable car. The views were fantastic. Once arriving in the village we had lunch to give is the energy to climb the 100 or so steps to the base of the Buddha. 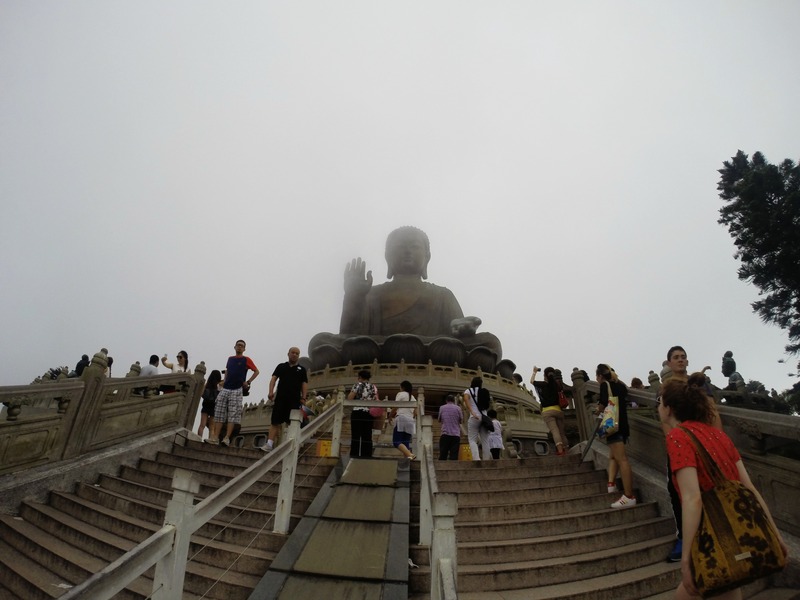 Mist had fallen all around the top of the Buddha making it all rather mystical. We then headed to Discovery Bay which is HK’s version of some kind of holiday resort. It’s touristy with a ‘questionable’ beach and lots of nice restaurants over Looking the bay. We ate at Hemmingways. Our meal then entitled us to a free ferry back to central from where we got the MTR back to MongKok.